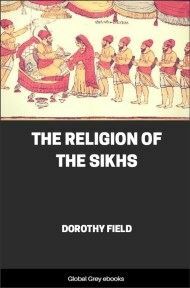 The Religion Of The Sikhs is part of the Wisdom Of The East series of books. 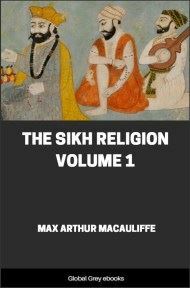 It contains details about the Sikh religion, including the Sikh Gurus, the religious origins of Sikhism, the doctrines of the religion as well as hymns from the Granth Sahib and the Granth of the tenth Guru. The Religion of the Sikhs is one of the most interesting at present existing in India, possibly indeed in the whole world. 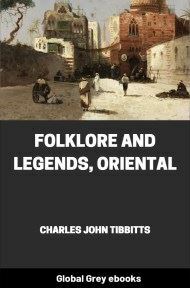 Being of comparatively late origin, it has not, until lately, received the attention of students, but both in its history and its theology it will well repay study. It is a pure, lofty monotheism, which sprang out of an attempt to reform and to simplify Muhammadanism and Hinduism, and which, though failing in this attempt, succeeded in binding together, like Judaism of old, a whole race in a new bond of religious zeal. The Sikhs became a nation by reason of their faith,—and a fine nation of stalwart soldiers. There is a tendency at the present day to reckon the Sikhs as a reformed sect of the Hindus; and this has become a matter for controversy among the Indians themselves. The word Hinduism is undoubtedly capable of a very wide application., but it is questionable whether it should be held to include the Sikhs in view of the fact that the pure teaching of the Gurus assumed a critical attitude towards the three cardinal pillars of Hinduism, the priesthood, the caste system, and the Vedas. 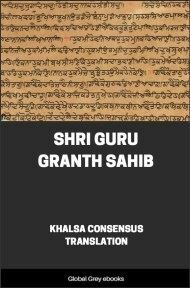 A reading of the Granth strongly suggests that Sikhism should be regarded as a new and separate world-religion, rather than as a reformed sect of the Hindus. The founder of the religion, Nānak, was on the one hand the spiritual descendant of monotheistic reformers within Hinduism, but on the other, Muhammadan influences caused him to break away very much more from the older faith, and to admit much that might be directly traced to the followers of the Prophet. 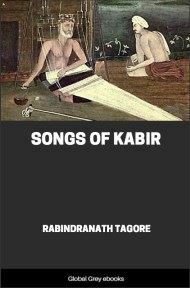 The subsequent enmity of the Muhammadans, and the consequent development of martial tendencies on the part of the Sikhs, can only be understood in the light of history, and for that reason we will consider briefly the lives of the Sikh Gurus, before going further into the question of doctrine. "Make mercy thy cotton, contentment thy thread, continence its knot, truth its twist. "That would make a janeu for the soul; if thou have it, O Brahman, then put it on me. "It will not break, or become soiled, or be burned, or lost. "Blest the man, O Nānak, who goeth with such a thread on his neck." "Renounce heresy, and walk according to the Shariat" (Muhammadan law). 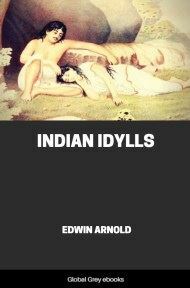 For a long while all attempts on the part of Nānak's parents to induce him to enter some trade in accordance with the tradition of his caste proved fruitless. 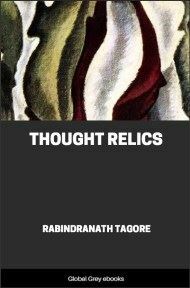 The lad was continually engrossed in meditation, and had no care for the things of this world. Finally, however, he consented to enter the service of a Muhammadan governor, whom after a time he converted to his reformative doctrine. On the occasion of this conversion Nānak showed a power of mind-reading, and such profound religious insight that, before he left the city, both Hindus and Mussulmans came to do him honour. After this it is said that Nānak went into the wilderness, where he was severely tempted by Kaljug, the devil. He resisted every attack, however, and afterwards was granted a, special vision of God, during which he held converse with Him, and received instruction for his mission.